When emergency strikes, there’s no time to delay. Communications keep emergency responders on the same page and make for optimal results when a “fire drill” occurs. The cloud is powering a new era of solutions capable of supporting safety through innovation. AT&T (News - Alert) and RapidDeploy announced a new partnership that delivers RapidDeploy additional Public Safety Answering Points (PSAPs) access to the cloud hosted, browser-based RapidDeploy CAD (Computer-Aided Dispatch) platform. The RapidDeploy CAD is easily integrated with data resources, as it is built on an open-API architecture, to provide first responders with optimal situational awareness. And because the solution is cloud-based, pocket-friendly, easily deployed and scalable, emergency response organizations of any size can make use of the platform. The partnership enables first responders access to RapidDeploy via FirstNet, leverage the nationwide LTE public safety network to promise the best in reliability and security. 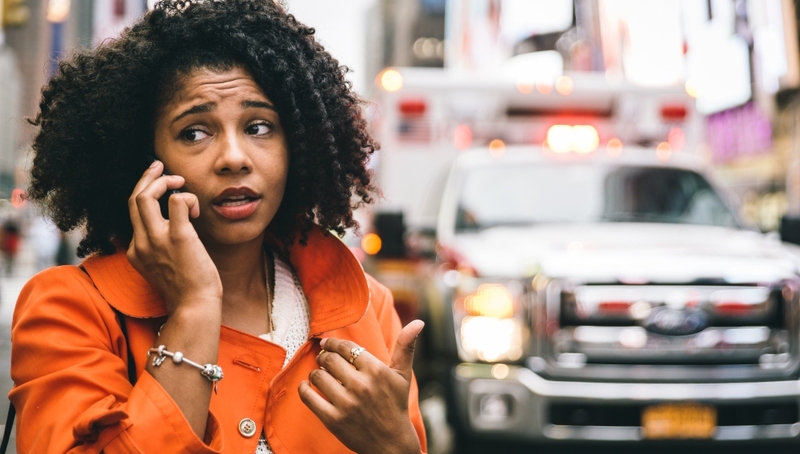 "With our work to deliver NextGen (News - Alert) 911 capabilities and FirstNet, we're leading the way in transforming emergency response from end to end," said Alex Parker, senior vice president of State-Local Government and Education, AT&T Public Sector. "Adding RapidDeploy's CAD to our portfolio helps us further bridge the flow of data between the public, emergency dispatchers and first responders. And that can lead to an improved public safety outcome." Emergencies require rapid response and as much data as possible, offering those arriving on scene the ability to hit the ground running with stronger odds for success. Let’s face it, the cloud isn’t just transformational. It’s life saving. It’s 2018, are your communications in the cloud?